BullGuard is a lesser known name in PC and mobile antivirus industry but develops some amazingly easy to use antivirus products, with the best technology for detection and removal of viruses. BullGuard came up with it’s first antivirus product in 2002, and since then, they are creating world class products for combating viruses. Like any others antivirus company, BullGuard has many security products, BullGuard Internet Security being the most advanced and complete. And the good news is, you can download BullGuard Internet Security 2015 for free for a 90 days trial. 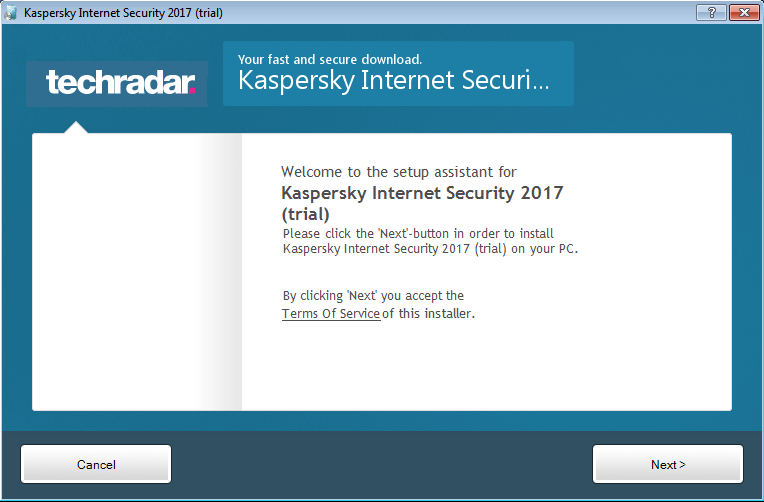 This article is updated with the new BullGuard Internet Security 2015 Trial. 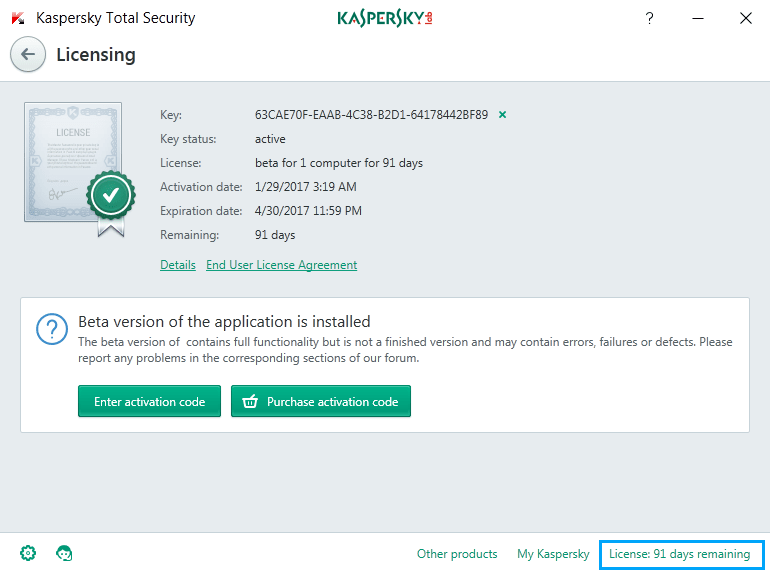 Earlier this page offered the 2014 version of the same antivirus program. Interface: All BullGuard products are designed keeping one thing in mind, i.e., their interface should be as easy to understand as possible. 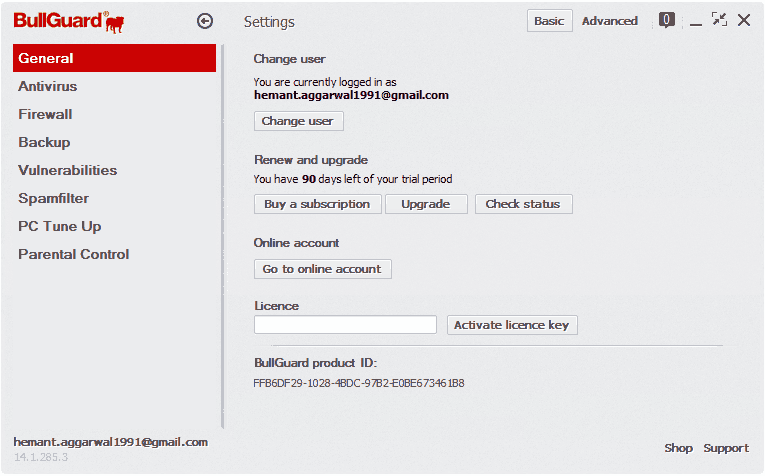 BullGuard products have a very easy to understand GUI, which allows anyone to use their product with great ease. Secure Installation: Like other Internet Security packages today, BullGuard Internet Security also checks for active malwares and viruses before it starts the installation process. This ensures that the installation is successful and no threat obstructs it. Firewall: The security application comes with a built-in firewall, that prevents your computer and files from any online attacker. Parental Control: If you have children in your house and if they access the internet, then you can monitor their online activity and also keep them from inappropriate content. You can also block access to specific websites that you consider are not safe for your children. With BullGuard’s Parental Control tool, you can also limit how much time your children spend online. 5GB Free Online Storage: BullGuard Internet Security provides you 5GB of free and secure online storage, which can be used to store all your important photos and documents. You can view, restore and download any of your uploaded file anywhere, on any device, even on your smart phone. Secure Browsing: With BullGuard, you are safe from any suspicious website that can negatively impact your computer. 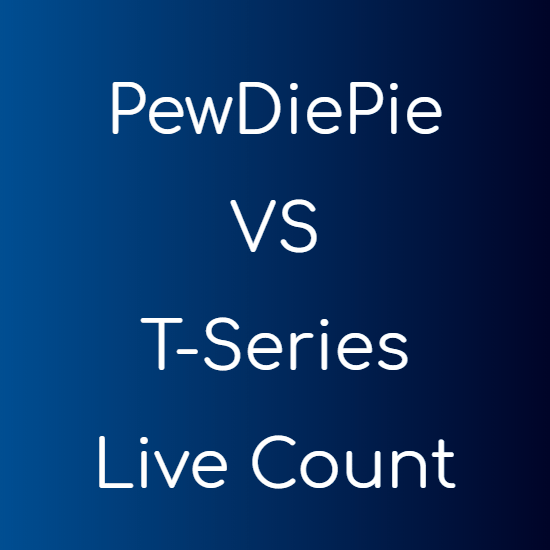 BullGuard informs you in advance about the websites being safe or suspicious. Faster PC: BullGuard Internet Security comes with a PC Tune Up tool, which automatically deletes all the temporary and obsolete files to give you the clogged space back and side by side optimizes your system’s performance. It can also remove your browsing history to maintain your privacy at all times. Intelligent Switcher: BullGuard Internet Security automatically leaves the resources if you start to play games. Other antivirus programs want you to manually switch to the “Game Mode”, but BullGuard’s intelligent mechanism automatically does the switch. No Unwanted Toolbars/Applications: Most programs install unwanted toolbars and applications on your system along with the main application. These unwanted application can contain viruses and adware and they even change your system’s settings. To prevent this, BullGuard’s unwanted app tool makes sure these unwanted apps are not installed and your system settings remain intact. The offer is officially from BullGuard and can expire without any prior information. You need to download an online installer file which will then download the required program files specific to your system. Once the program is installed, you will be asked to enter your mail address and a password to set-up your BullGuard account. After that you will be able to use BullGuard Internet Security for free for 90 days. You can also buy BullGuard Internet Security 2015 with a 70% discount from the same promo page listed below.